English spoken classes are the demands of the day. Everybody wants to learn English because it is todays need. English is the language of the world. It is the language which since its inception has never seen back. In the beginning its vocabulary was very small but its capacity of taking words from other language modifying their spelling or pronunciation of accent or meaning to suit clumsy English tongue has made it most popular language of the world. 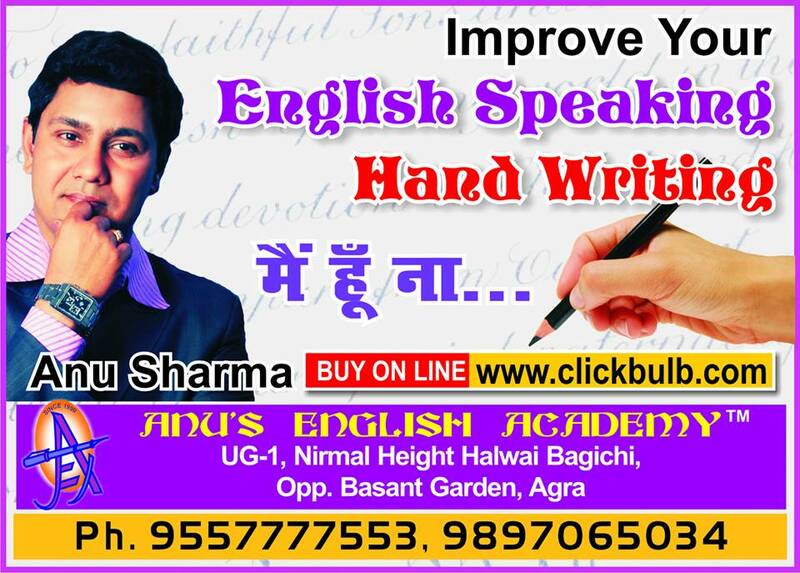 English is the language which has dominated the national since for more than two centuries. It had been the language In Indian English spoken classes English is taught by Grammar-translation method as the teaching of grammar predominates. It is the oldest method of teaching English in India. In this method the English phraseology is best interpreted in mother tongue and is assimilated in the process of interpretation. Some English spoken classes teach spoken English by direct method in teaching of English is applied to the practice of connecting new word or expression with its meaning without the medium of mother tongue. The exponents of this method are of the opinion that there should not be any interference of the vernacular Between the English word and its meaning. To teach spoken English in English spoken classes a direct bond is established between the experience and expression. This bond is by direct association of the word of foreign language with the objects and ideas for which they stand. A student in English spoken classes should pay more attention because he/she is learning a foreign language and it is possible to make mistakes during learning. Student should choose English spoken classes carefully so he may learn King English not broken English.